Since I was a little girl, I have this serious fascination for the mafia. Goodfellas, The Godfather, Gomorra, Donnie Brasco, John Dickie’s book Cosa Nostra and not to forget: all of the documentaries on National Geographic… Been there, done that. I remember being in first grade of high school and my sociology teacher asked me what my subject for my lecture was going to be. He looked at me in a very strange way when I answered him: “the mafia”. So, time to go to this sunny and mysterious city in the bays of the Amalfi coastline. Where to stay? Eat? 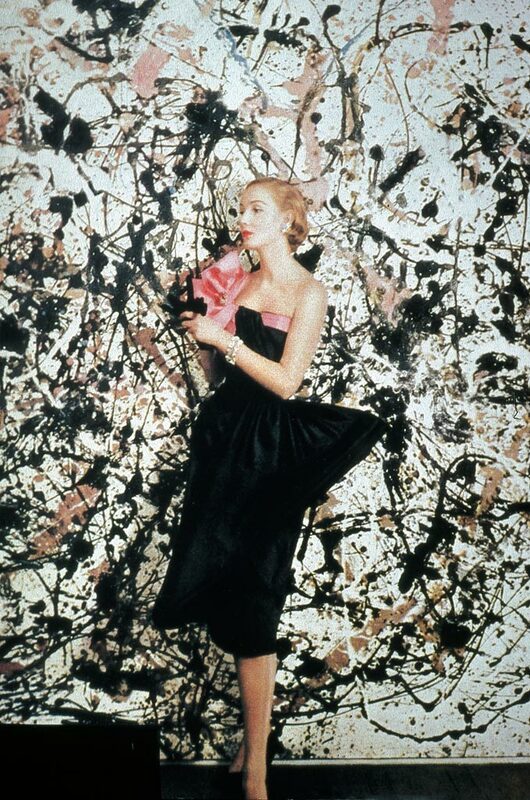 And where to go to check out some of the best art pieces in the world? Vieni con me! 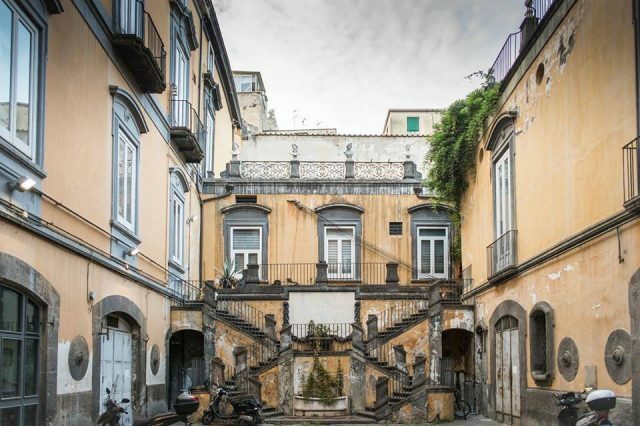 Looking for a place to stay in Napoli? Don’t look any further, because we stayed in the best B&B ever, called: The Church. This place is run by Neapolitan architect Enrico and his girlfriend Carla. They are super friendly and have a great eye for minimal and sustainable interior design. 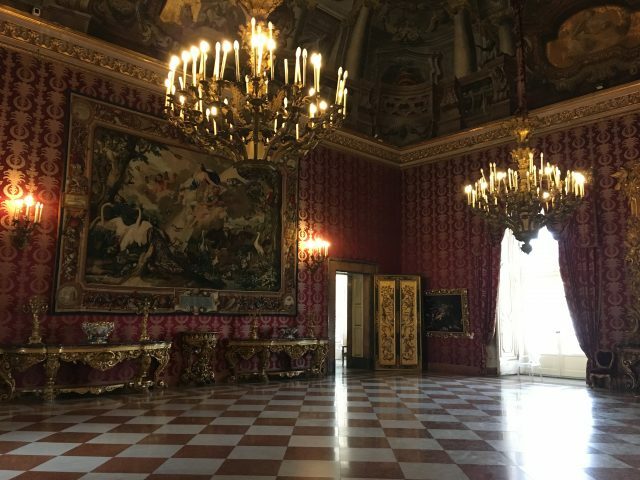 The rooms don’t need much decoration anyway, because the B&B is placed in the attic of one of the most important examples of Renaissance buildings in Napoli: Palazzo Marigliano. Palazzo Marigliano was built in 1512-1513 by Giovanni Donadio and inhabited by many aristocrats. Serious things happened there. For instance, it was the meeting place of an unsuccessful conspiracy during the war of Spanish Succession in 1701 and it was the place where the anti-fascist philosopher Benedetto Croce (1866-1952) used to publish his famous magazine La critica. Yes, it has history written all over it. 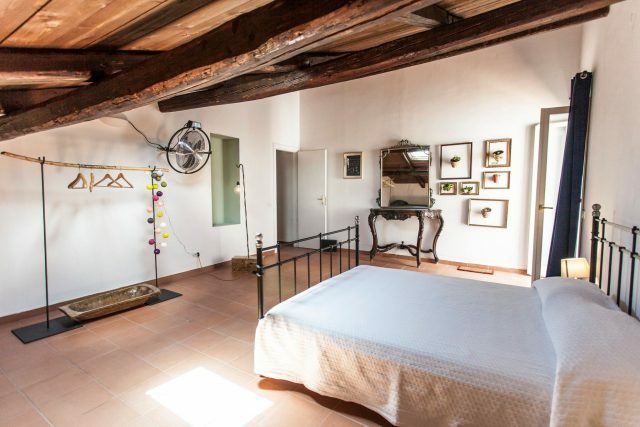 This bed & breakfast is placed in the historic center Spaccanapoli, which is pretty crowded and noisy all the time. But when you get inside, it’s like your seriously in a church: silence! Love, love, love! (address: Via San Biagio dei Librai 39). 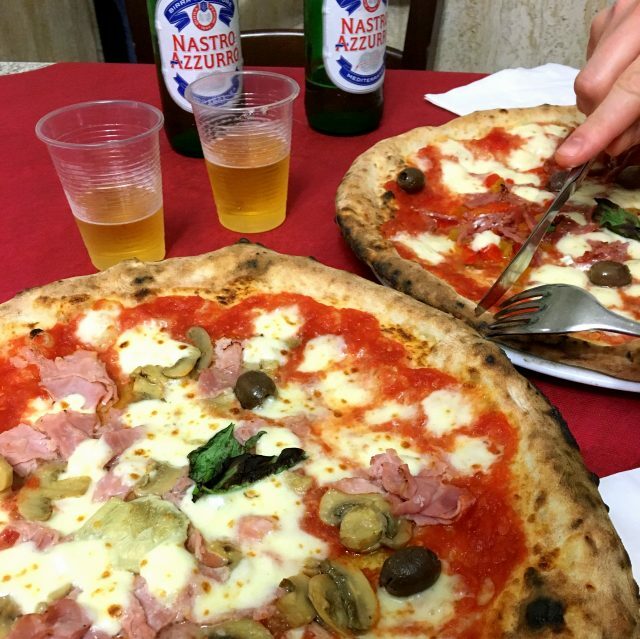 Pizza and pasta in Naples! Napoli = pizza. 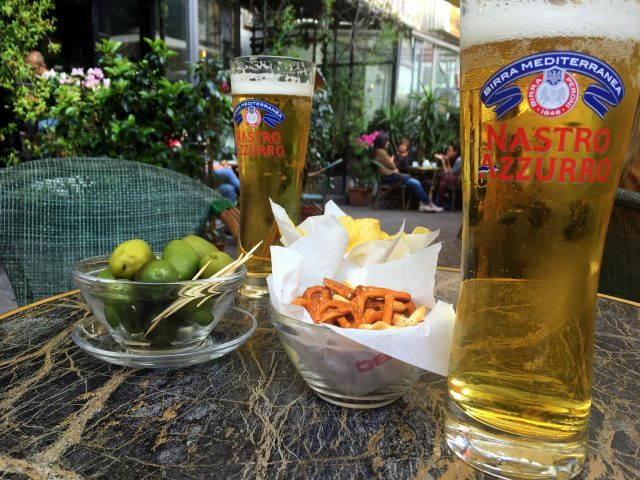 Yes, the pizza was invented in Naples, so the best of the best bread dough spread can be eaten right here! Sorbillo (Via dei Tribunali 32), Da Michele (Via Cesare Sersale 1) and Di Matteo (Via dei Tribunali 94) are the best in town. Don’t let the fluorescent lights stop you from getting in, because compared to the interior design the food is too good to be true. 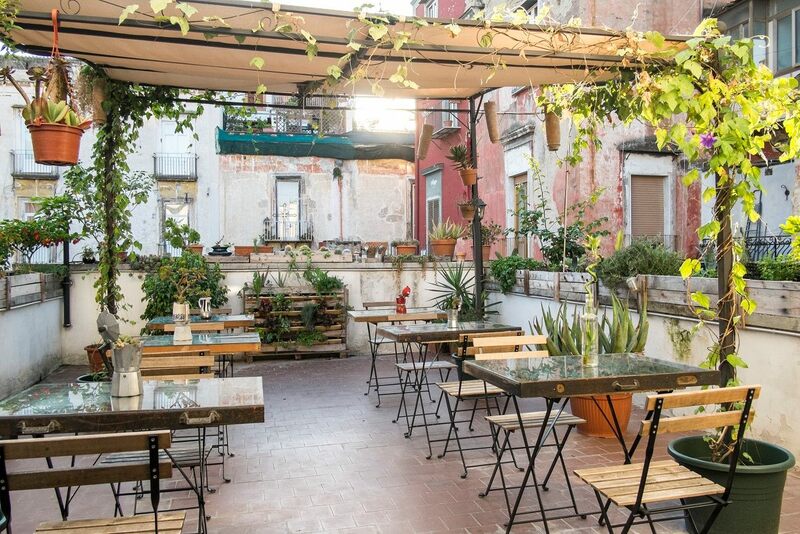 If you don’t necessarily want to eat pizza than you need to go to this little gem called Pulcinella Bístro (Via S. Giovanni Maggiore Pignatelli 1). 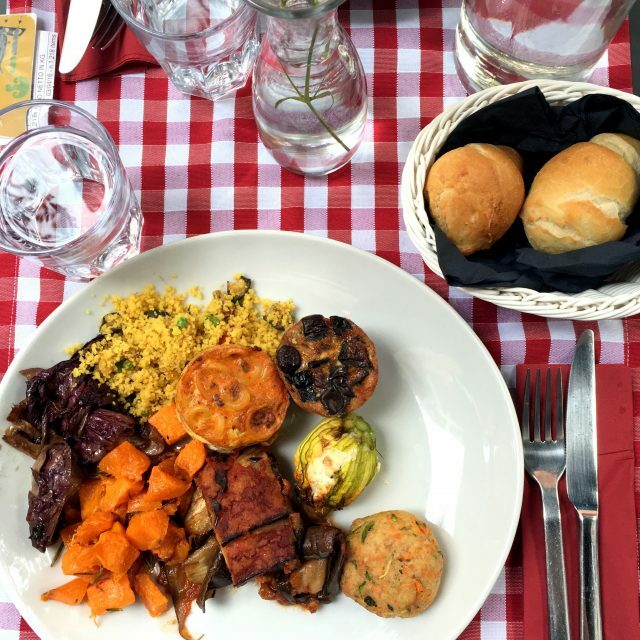 The restaurant is named after Pulcinella, a character from the famous Italian 17th-century theater plays of Commedia dell’arte and ‘born’ in Napoli. It’s like the city’s mascot, so you’ll find its mask everywhere in the street and in this bistro of course. Anyway, at this restaurant, they have the best spaghetti con frutti di mare I have ever eaten! Walk along the buffet and get the best Italian delicacies! 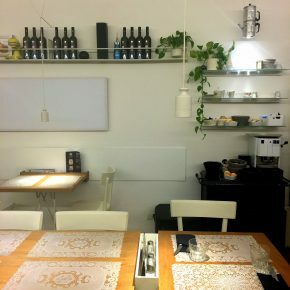 Walk a little bit further down the Via S. Giovanni Maggiore Pignatelli and you’ll find another good restaurant at number 34 named La Salumeria Upnea. No traditional Italian cuisine here, but very tasty original hamburgers like their Bismark di tonno così fa! that’s made of tuna fish. Or go to L’Etto (Via S. Maria di Costantinopoli 102), a sort of buffet restaurant with the most amazing Italian delicacies! Oh and don’t forget to stop by Caffé Letterario Intra Moenia (Piazza Bellini 70), this bar/ bookshop/ publishing house has the tastiest olives ever! 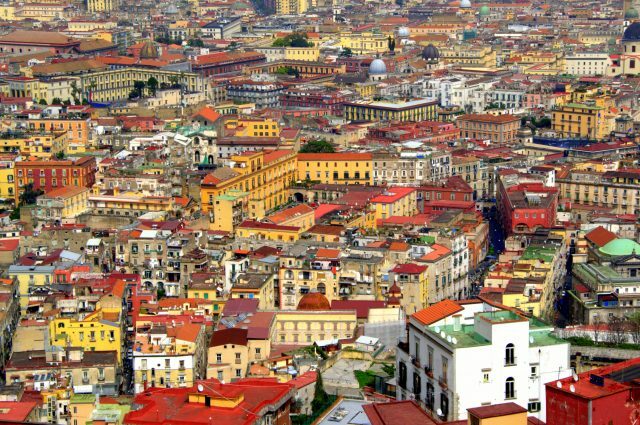 Napoli is not Italy, it’s like another country in Italy. We are Neapolitan, that’s very different! By the way, they drive like crazy in Naples. It was the first time in my life I had to grab that thing I usually associate with grannies: the ‘grab handle’. 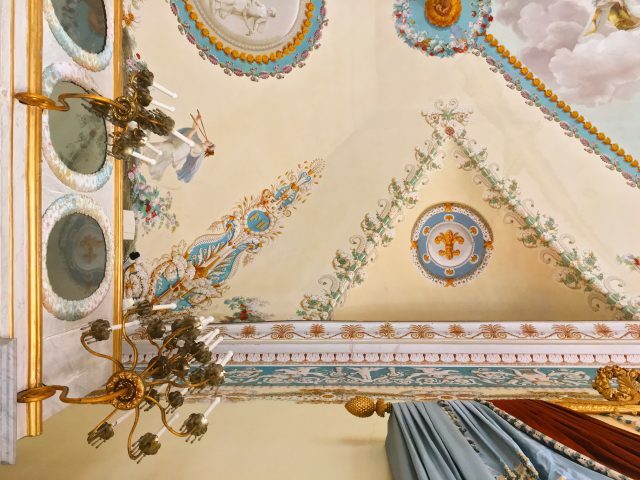 Want to see how the rulers of Naples lived in the nineteenth century? 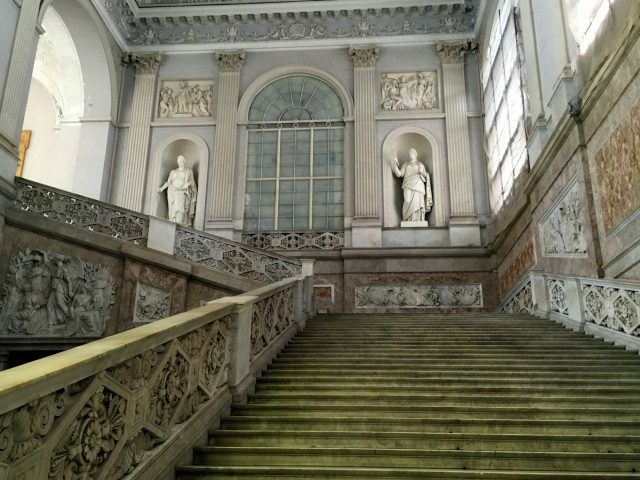 Go to Palazzo Reale! 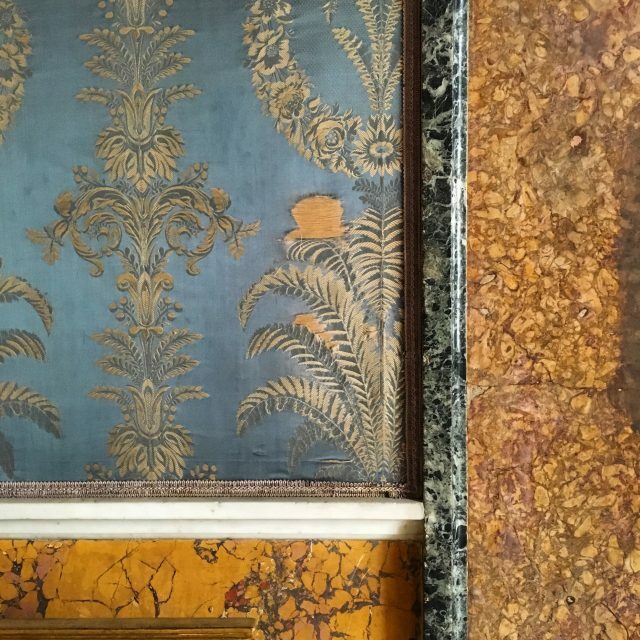 Expect many golden details, ceiling frescos, a complete marble entrance hall including an imperial staircase, warm Mediterranean colors like yellow, orange, ruby red and of course Neapolitan blue. It even has its own theater inside, called: Teatrino di Corte. 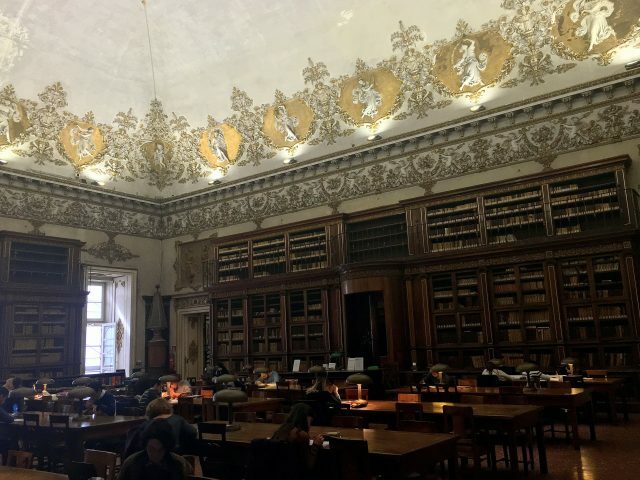 You can also visit one of the best libraries in Italy, Bibliotheca Nazionale Vittorio Emanuele III, which is housed in the same building. Bibliotheca Nazionale Vittorio Emanuele III, one of the best libraries of Italy. Want to get out of the crowded city center? Take the bus to the Capodimonte Hill! 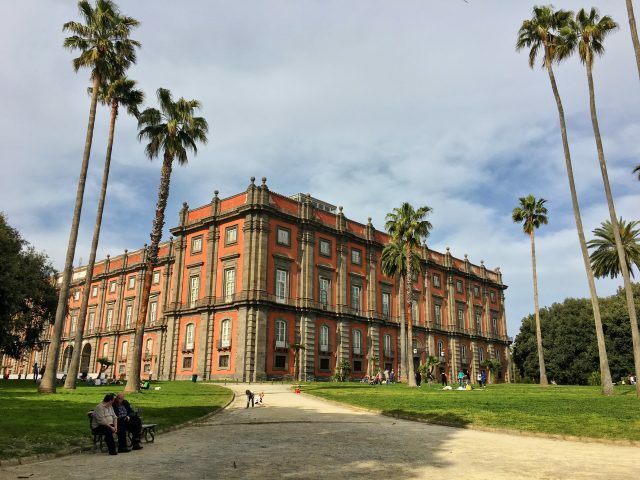 Besides the fact that this museum is placed in a massive parque with an insanely good panoramic view over the city of Naples, you can visit the outstanding Museo di Capodimonte (it used to be a royal palace, like Palazzo Reale) full of top famous works of art. Carraci? Titian? Masaccio? Bellini? Parmigianino? Yes, they’re all present! 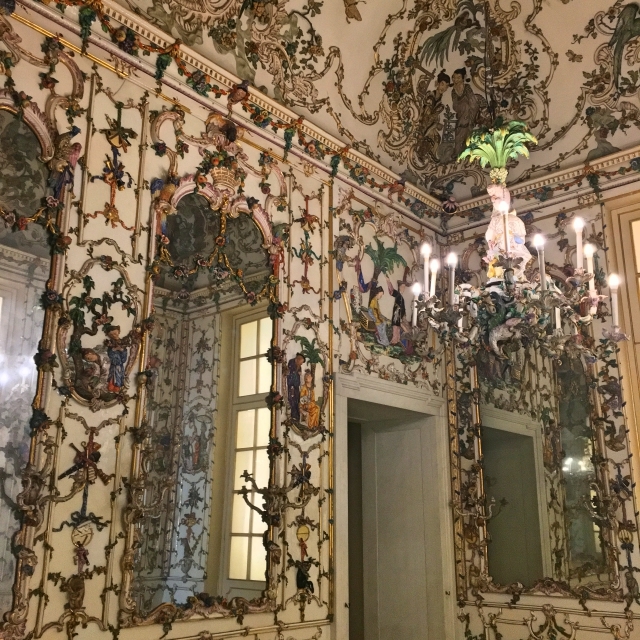 The porcelain room of Maria Amalia (a saloon that’s completely filled and decorated with porcelain) is absolutely stunning! 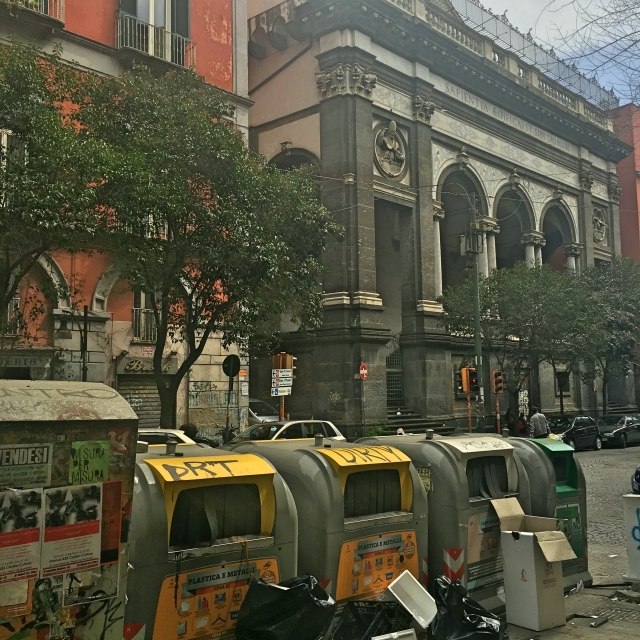 I guess this picture pretty much represents the raw feeling of Naples: beautiful architecture and dirty garbage. So? What are you waiting for? 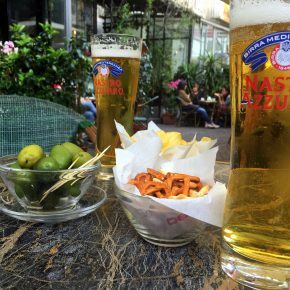 Turn on your speakers, play the ‘Canzone Napoletana’ here below (apparently the national anthem of ‘Napule’), broaden your horizon and buy yourself a ticket to this mysterious Southern Italian city. You won’t be disappointed! Pinky promise! Divertiti!